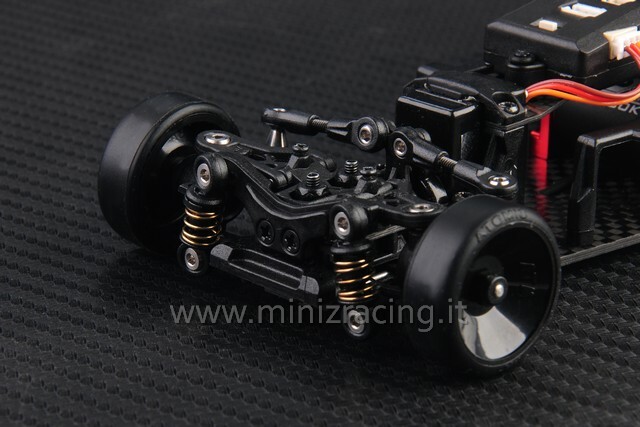 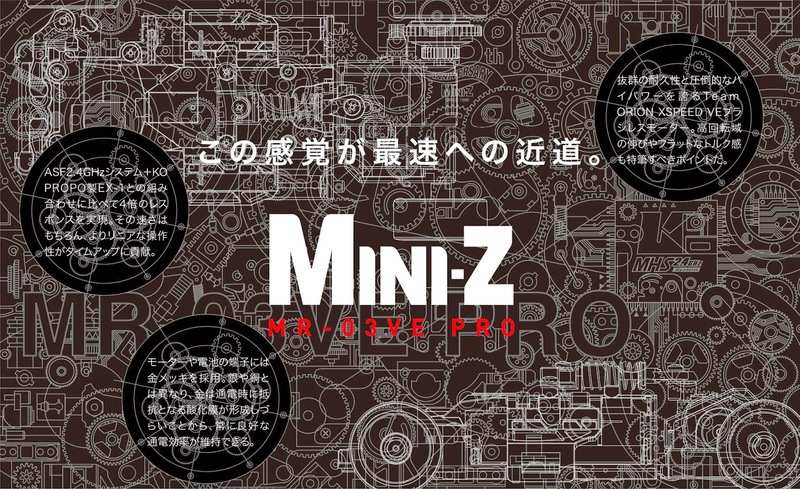 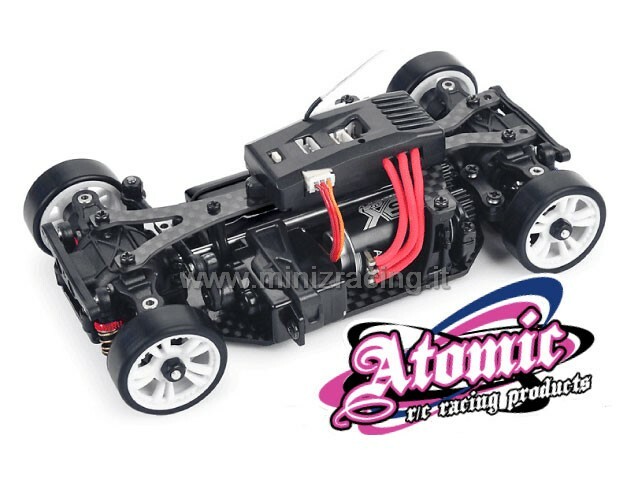 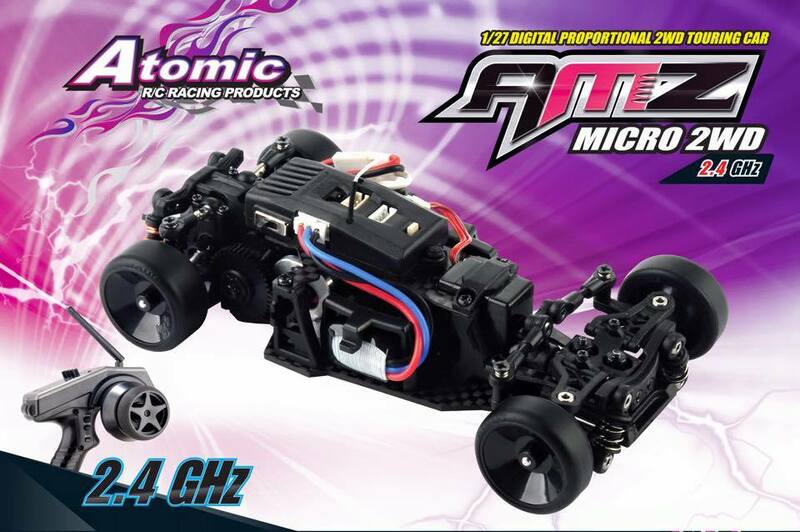 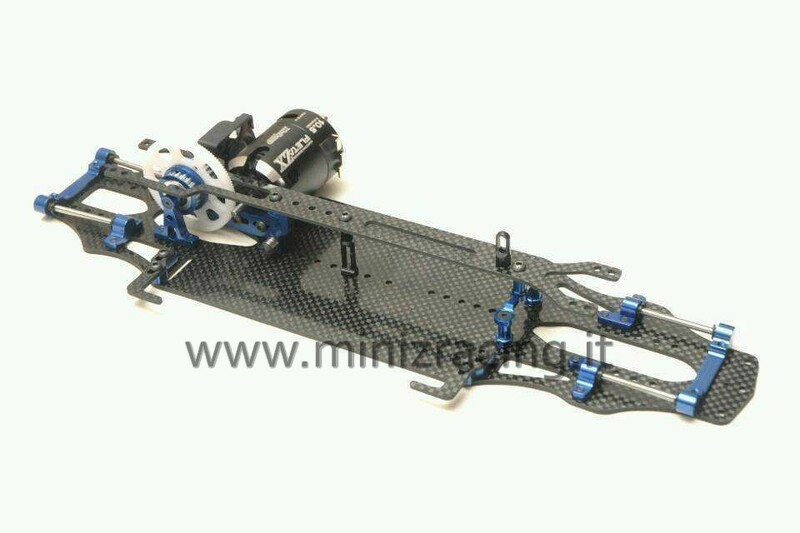 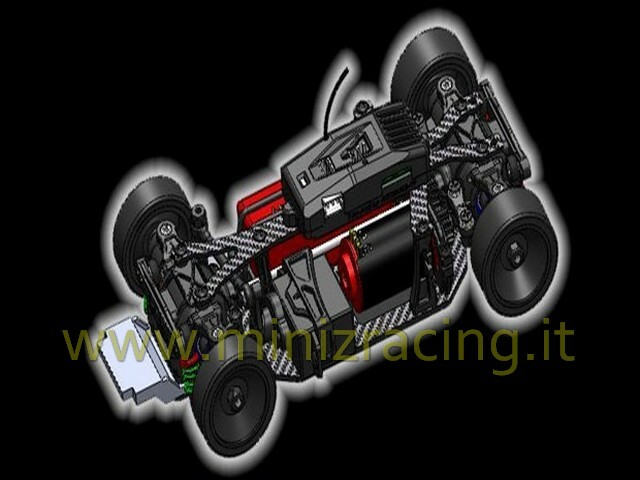 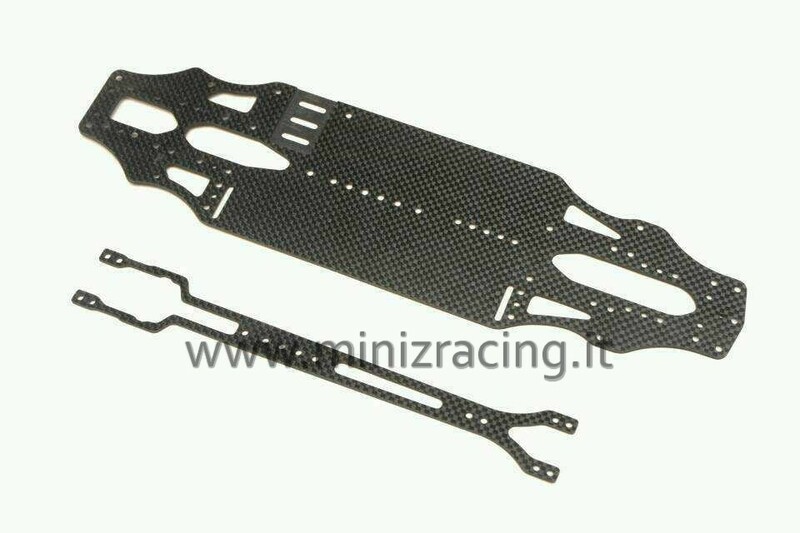 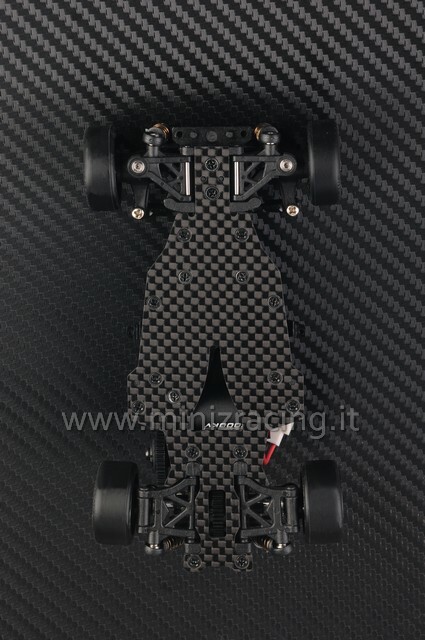 New Car Kit 1:27 made by Atomic RC, sold by Minizracing. 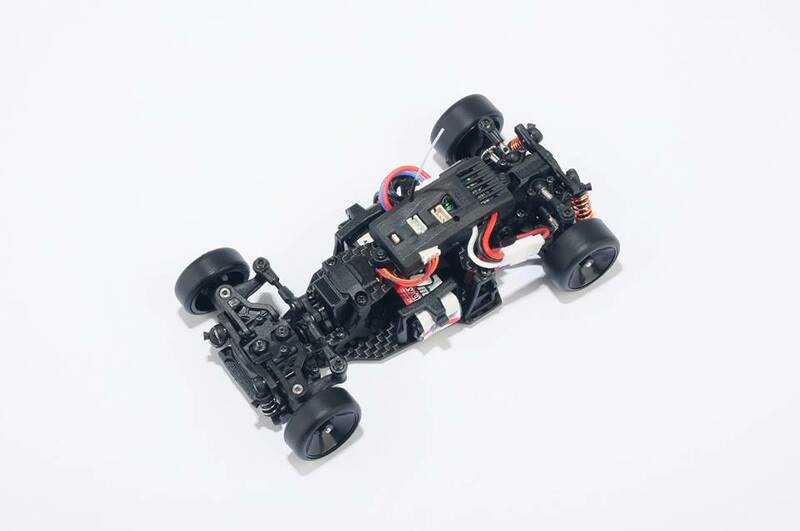 The RTR Kit AMZ001-4WD is built on a carbon fiber main chassis with an upperdeck made from the same material. 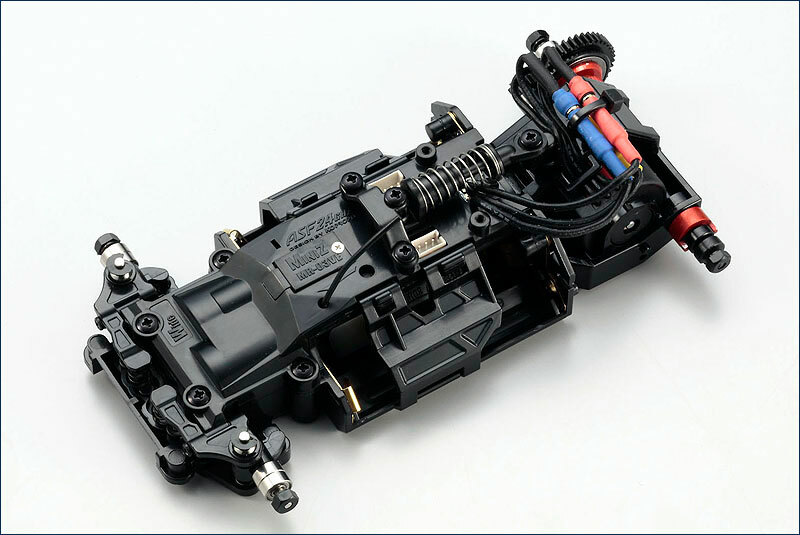 The double wishbone suspension allows for droop, toe and camber adjustment and the shocks come grease-filled to achieve the maximum traction. 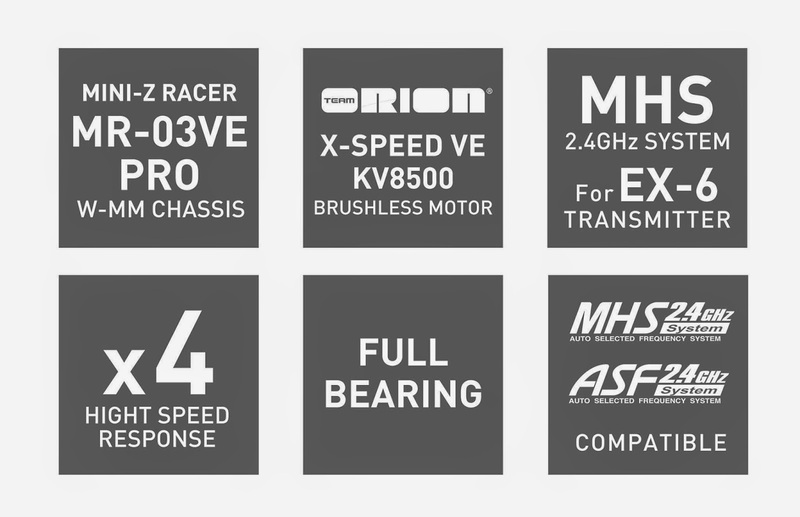 a 2.4GHz FHSS radio system and a micro brushless speed controller made by Hobbywing. 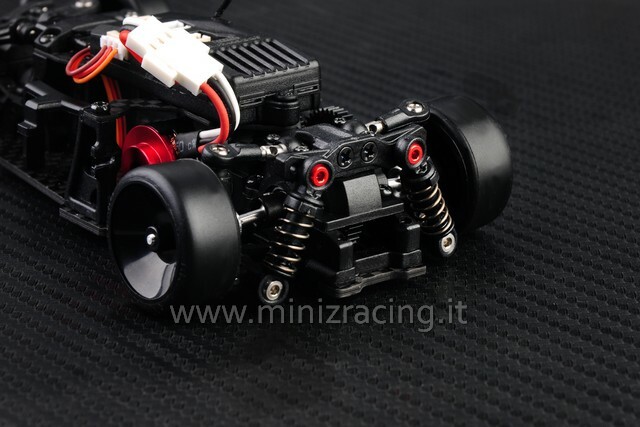 Team CSO Racing introduces the Supre-V conversion kit for CSO One and Xray T4. 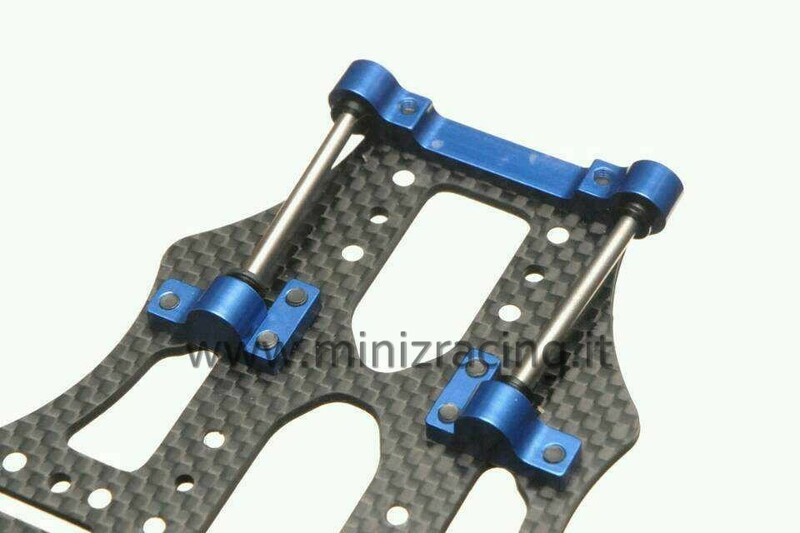 6) Multiple sets of holes in the central plate ,can adjustable twist of the car. 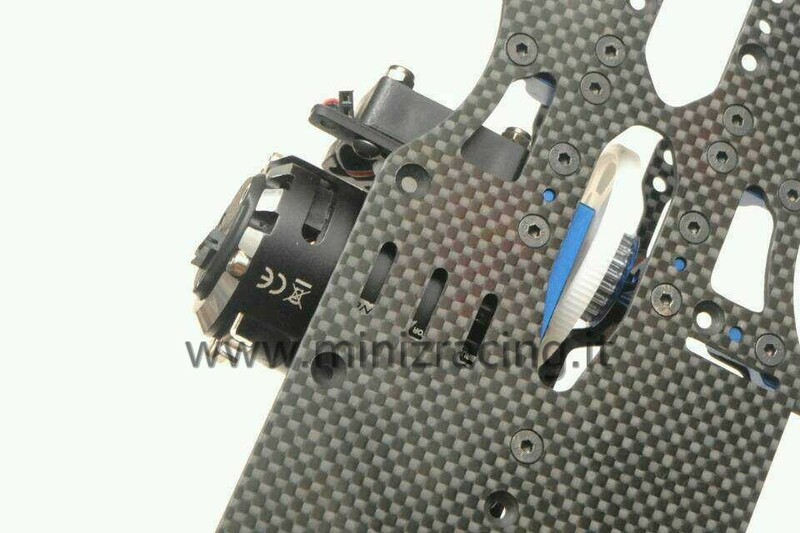 7) More holes of the Central lower deck give different brand of servo . 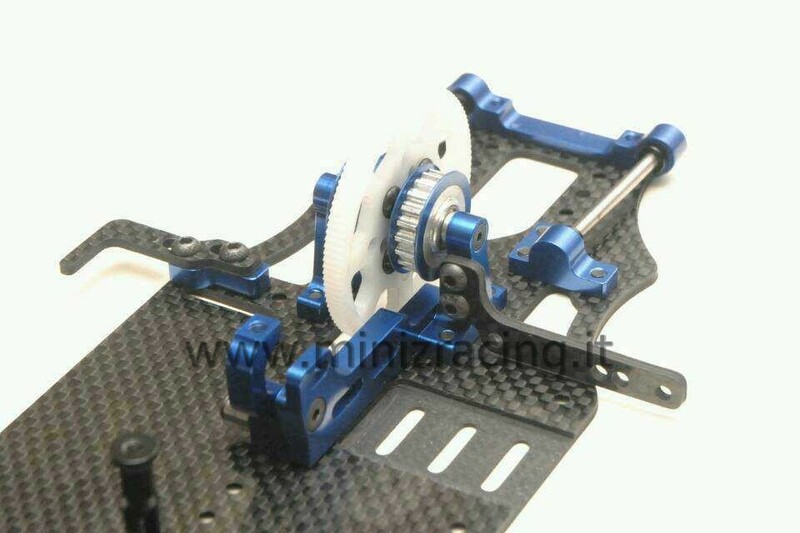 Motor mount holes simultaneously coupled with the new suspension cooling fan frame, this will not affect the bottom twist . 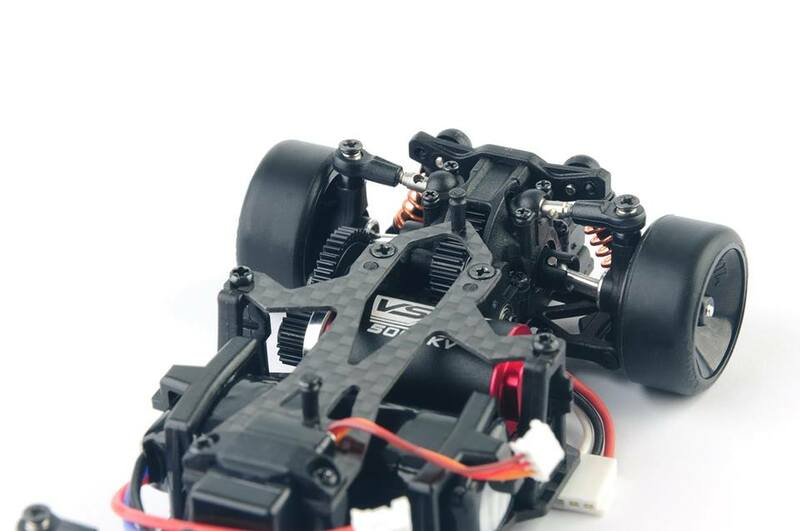 Mean while there are two sets of front and rear motor mount holes , according to the time before and after the position to move the motor cooling fan and motor distance. 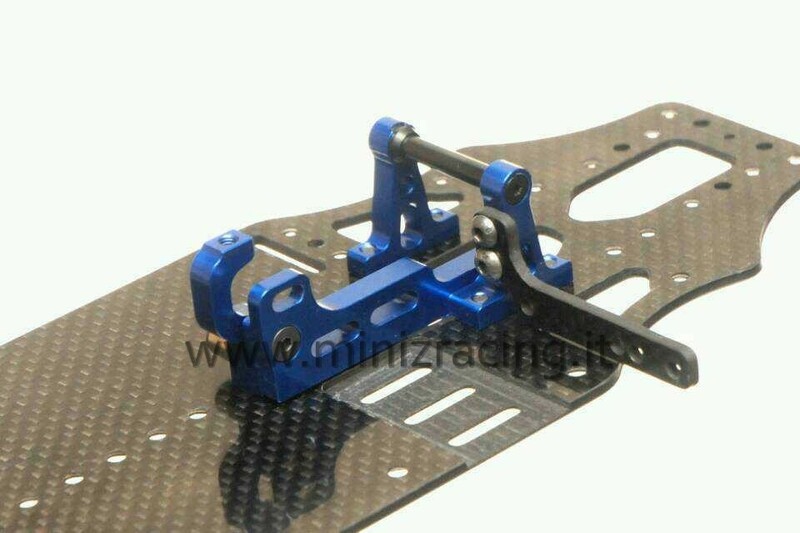 Fan tray can be used for both 35 * 35mm and 40 * 40mm fan , the future will have 45 * 45mm and 50 * 50mm fan holder can buy. 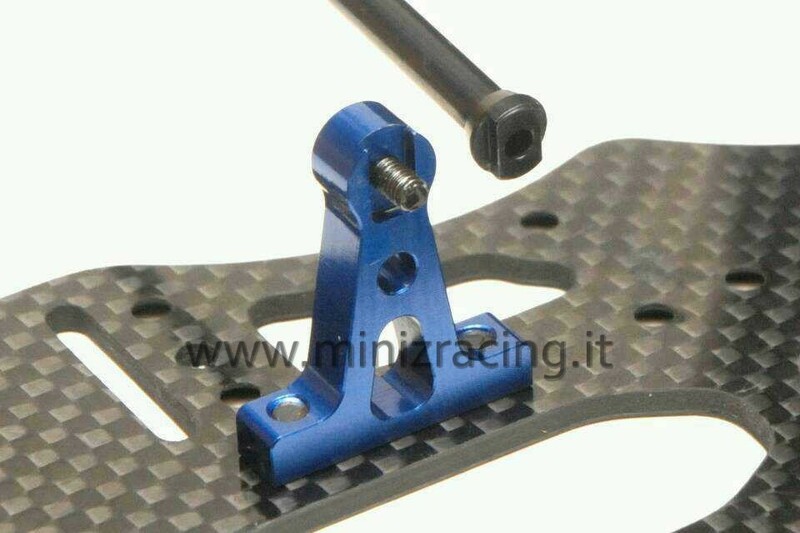 Metal seat and the axis that side bump bit special to do , so that the left and right rotation retractable screws will not put it repair. 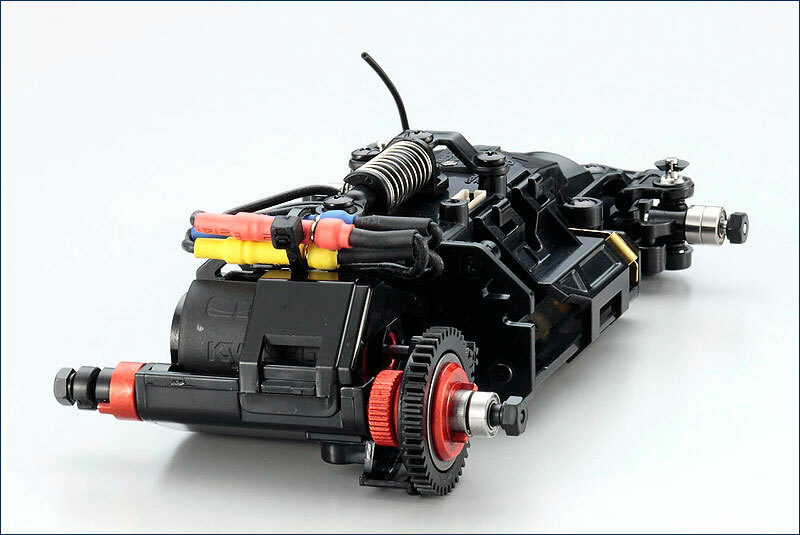 Aluminum belt tooth surfaces also do wear strengthening treatment.